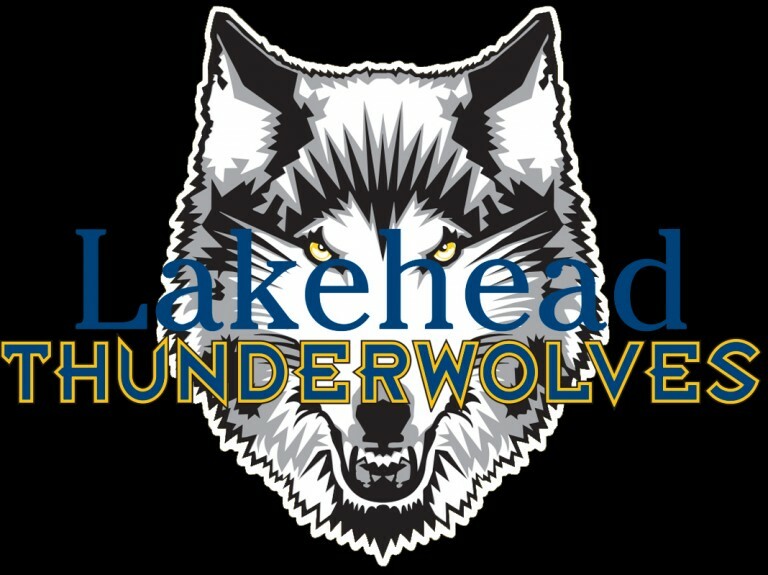 The Lakehead women’s basketball team lost tonight on the road 67-56 to the U SPORTS #9 Windsor Lancers (13-4). The Thunderwolves found themselves down early on in the first quarter but kept it close as they battled with the Lancers for the second spot in the OUA West. Lakehead stayed in striking distance for the first 20 minutes and trailed 37-33 by halftime. The third quarter hurt the Thunderwolves as they only scored 9 while the Lancers went off to score 17. Along with difficulties scoring, the Wolves also struggled to box out as the Lancers hit the offensive boards hard, overall out-rebounding Lakehead 19-12 Windsor led 54-42 going into the fourth and held their lead, taking down the Wolves 67-56. Ending their six game winning streak, the Thunderwolves now move into third place in the OUA West with a record of 12-5. “We had chances tonight but we got a lesson on how to play with poise and composure for 40 minutes. Credit to Windsor for getting the looks they needed and for Prevost for playing smart and strong. We will need to figure out how to rebound better and lock down the three ball a bit better,” said Coach Kreiner after the game. 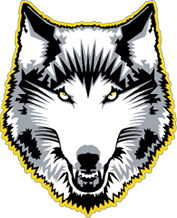 Nikki Ylagan and Jerika Baldin were leading scorers for the Wolves with 12 points each along with Lily Gruber-Schulz and Leashja Grant who both put up 11.